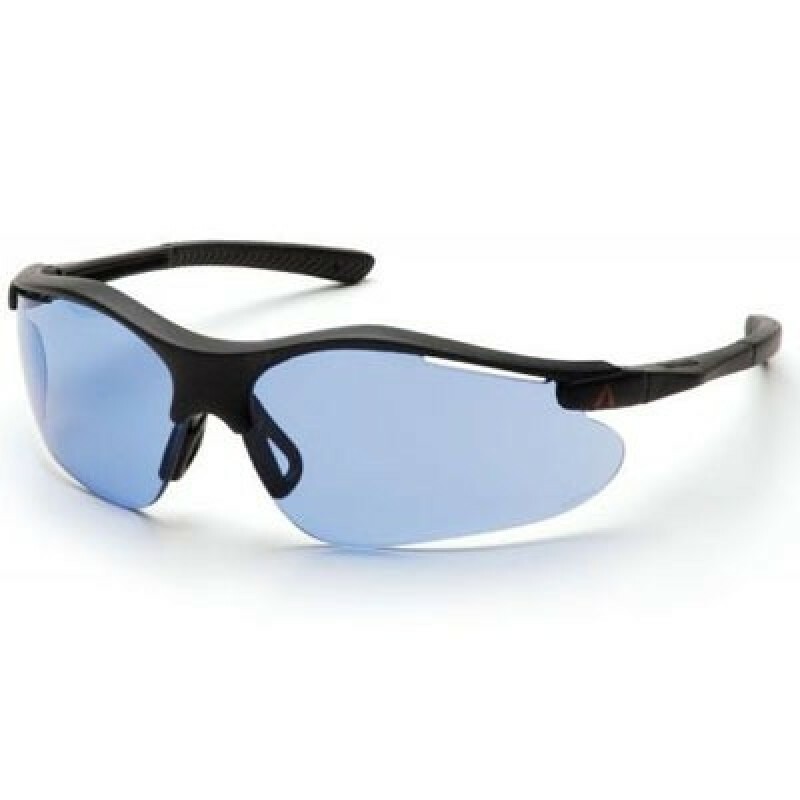 Pyramex Fortress Safety Glasses feature a lightweight sport styling design that contours to the face providing maximum protection. An adjustable nose pad provides ultimate comfort for all face sizes. Vented lens allows air to flow away from the lens to prevent fogging. Safety glasses have a straight back With rubber coated temple tips. 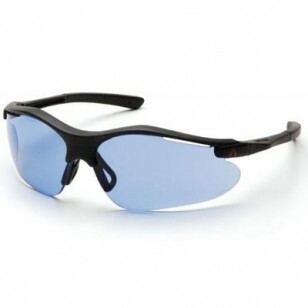 Anti-scratch lenses offer 99% protection against harmful UV rays.